Are you an estate or facilities manager, or a service engineer looking after the maintenance of NHS healthcare buildings? Have you ever asked yourself any of the following questions? 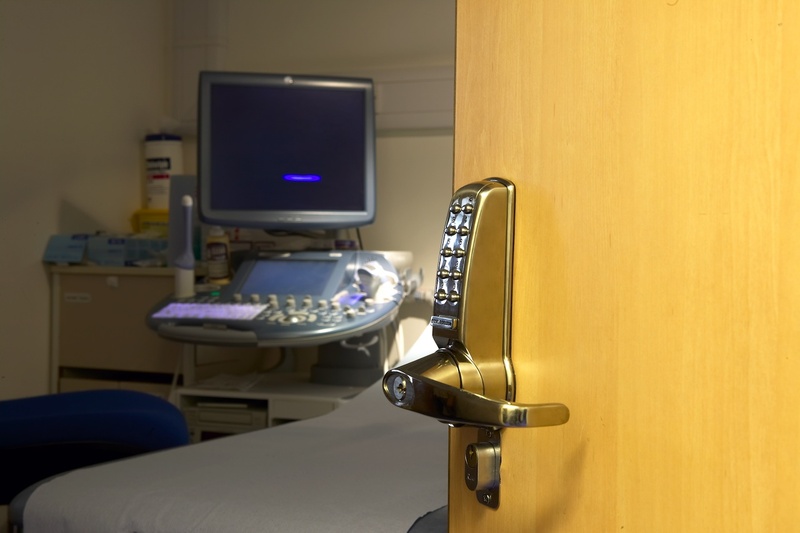 How can I improve access control on a low-cost budget? Why do I spend so much time sorting out issues with keys? Why should I upgrade a mechanical door lock? How do I install a standalone electronic door lock? How do I programme a new access code on a digital lock? If the answer is yes, then we can help you. 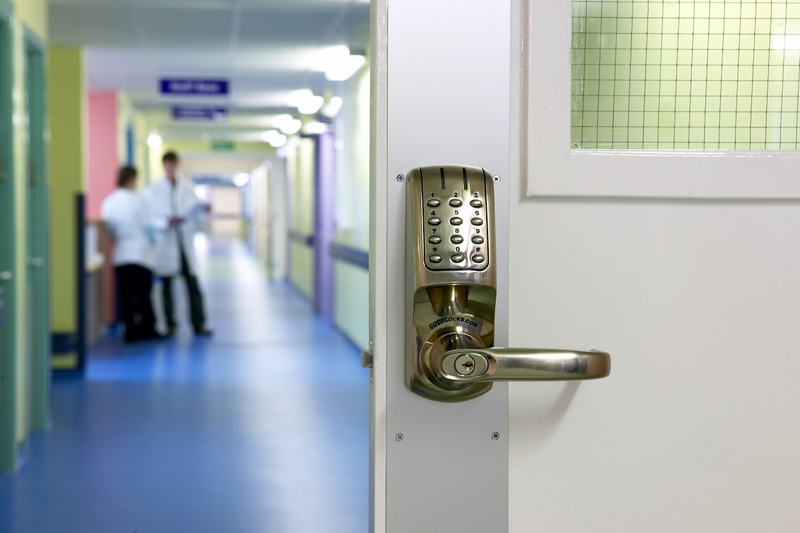 For years we have worked with the people responsible for access control in NHS trust and hospital buildings all across the UK. We recognise that the access control needs in this sector can be complex, products must be cost-effective and easy to maintain as well as easy to install. For this reason we have developed a FREE new training programme designed especially for estates or facilities managers and service engineers to help you make the most of our standalone access control products. In a hands-on training environment, we’ll show you how you can install, programme and service our coded door locks. Under the expert guidance of our technical staff, you’ll be able to ask questions and seek advice on the best keyless entry door locks to use for different applications. The two and a half hour session is free to attend. If you have several colleagues who are interested in attending the training then we would be prepared to deliver the training course at your premises. Lunch is included and is also free. For more a detailed look at the training agenda and to read testimonials from attendees, please visit our website.